Smaller companies don't need Boards - BUT would receive great value from a Coach with Board Experience! 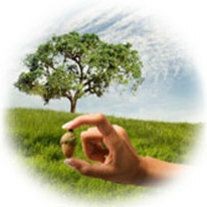 Your business and YOU can receive all the experience of a Chairman and Non-Exec Director without handing over control. A 'Virtual Chairman' is a real person who has experience guiding CEOs, Directors and senior management but they will only contract with you as a Business Coach for a fraction of the cost of a full-time Chairman - and you get to keep control... Whilst large boards invest time in formulating strategy, SME companies need a more rapid response to take action and achieve successful implementation. This 'Virtual Chairman' service will give you access to an experienced Chairman who is familiar with SME and family businesses to consider the most effective approach to leading the planning, implementation and review of strategic change and growth. This will provide you with a unique opportunity to assess your performance and plan your development. 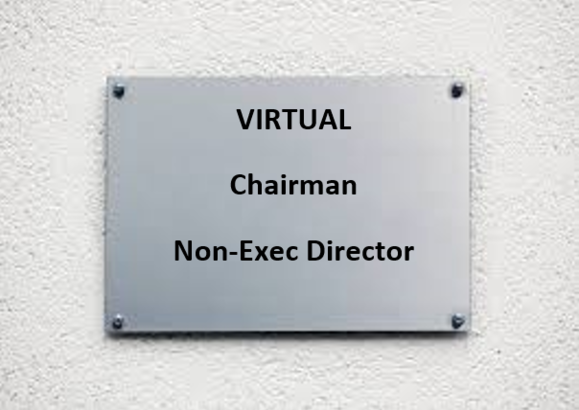 Having a 'Virtual' Chairman on your team (Executive Coach) provides Directors and senior managers with a confidential one-to-one service that focuses on issues essential to your personal and professional effectiveness. The agenda is client led to suit you and so may cover corporate and personal goals. The process of working with a 'Virtual Chairman' draws out your own leadership skills, whilst being able to offer tailored corporate training assessments on a confidential one-to-one basis. Richard Bisiker is a Qualified Director with the Institute of Directors(IoD) also Highly Commended in IoD 2017 Awards. 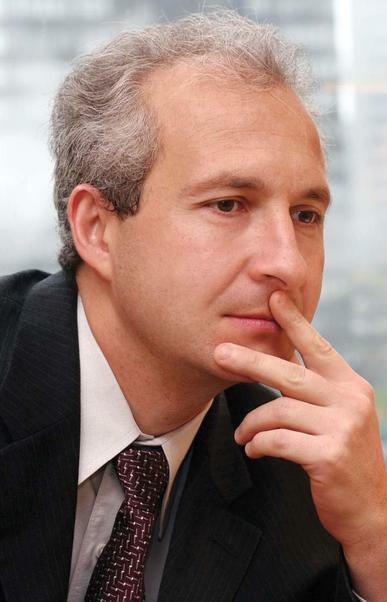 He is an experienced Non-Exec Director, Board Chairman and Trustee, advising on and delivering business growth strategies for SMEs and mid-sized organisations to drive profitability. 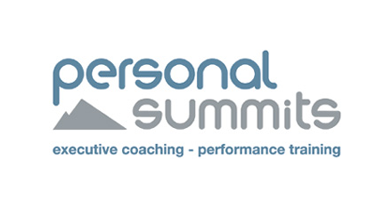 Richard is the founder of Personal Summits Ltd and an Independent Non Executive Director for several organisations. He has also established ‘Approved ILM Learning Centres’ to deliver Leadership & Coaching Qualifications at Director level. Over the last 25 years he has operated and coached within a wide variety of cultures working within the UK, Far East, Europe and America, an experienced project deliverer with excellent communication and relationship skills and high energy for challenges - A valuable person to have on your team. •Top leaders pro-actively seek resources to make them more successful. “The value of having a regular opportunity to reflect on your current real-time circumstances and responses can not be underestimated.” Institute of Directors. The 'Virtual Chairman' programme is principally designed for business owners to work in partnership via questioning techniques and honest feedback that clears the way for more incisive thinking. It is a partnership of coaching support rather than advice. Many directors speak of the lack of support programmes that are fine tuned to where they are. As a business owner you are unique in your experience and development, so off-the-shelf programmes and courses can be both time-consuming and often mostly irrelevant. Also, directors often experience a sense of isolation at the top and lack the confidential facility to talk through ideas, problems or solutions. Through its design and structure, the 'Virtual Chairman' can provide you with the personal support and guidance you require to develop your specific skills wherever you are. 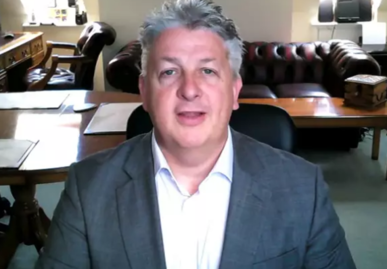 Whilst Richard Bisiker, has a broad business management and development background, nationally and internationally, it is his skill of questioning and leading you to your own answers and better self-knowledge that makes the difference. Contact: 01785 711102 to discuss your requirements or complete the request form above.